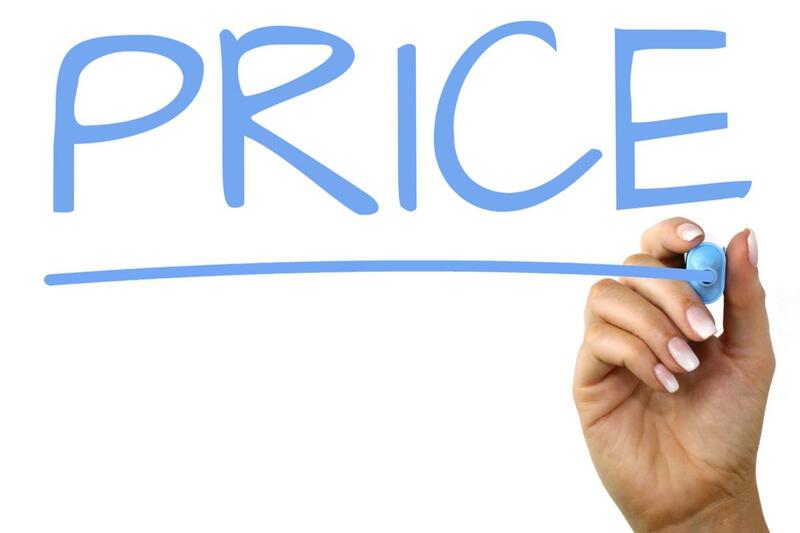 A retailer will most likely not win a sale if the price is not right. Thus, retailers want to compare their prices against competitors and price accordingly. On the other hand, manufacturers want to police their resellers and ensure that they are pricing at MAP. However, not all resellers price at MAP and so manufacturers are under pressure from compliant resellers when other retailers don’t comply. Thus, the competitive price intelligence industry exists in retail. A Google search shows many competitive price intelligence solutions – from really large firms to startups. Many retailers who sell on Amazon use automated repricers. However, the problem with current repricers is the imprecision of their comparison pricing insights. If you are selling a pair of Red Nike Air Jordan Shoe Size 9, you want to compare the price of your SKU with the price set by other retailers for exact same SKU. You don’t want to get the price of Red Nike Air Jordan Shoe size 10. Many repricers struggle to provide an apples to apples comparison to resellers as they can’t match like this at a SKU level. Our competitive price solution can. We use a combination of image and product text attributes to precisely tell retailers how much other retailers are selling the Red Nike Air Jordan Show Size 9 for. This is powerful as we provide quality precise data that retailers and manufacturers seek.